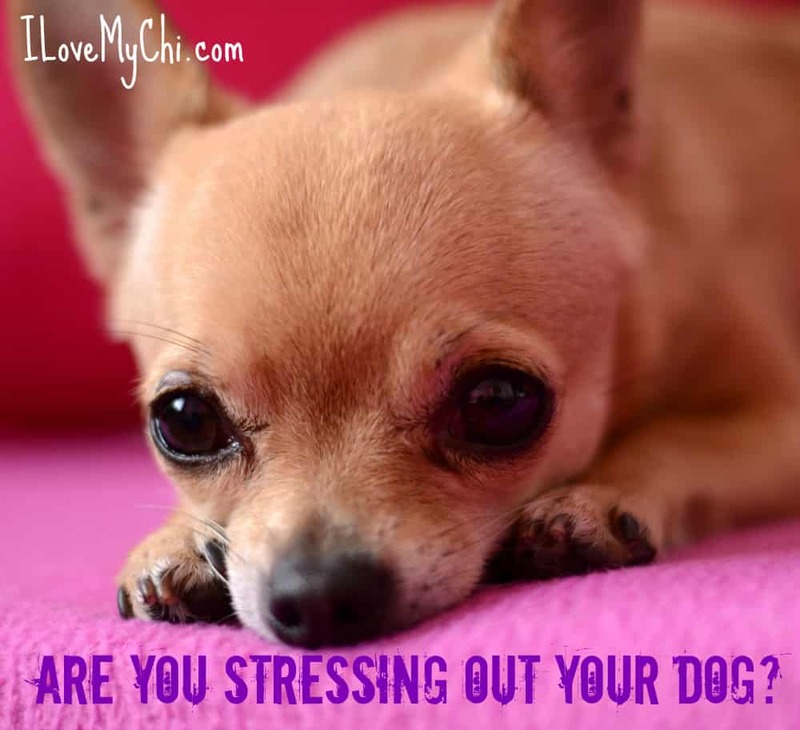 Are You Stressing Out Your Dog? 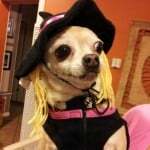 | I Love My Chi I Are You Stressing Out Your Dog? % Are You Stressing Out Your Dog? 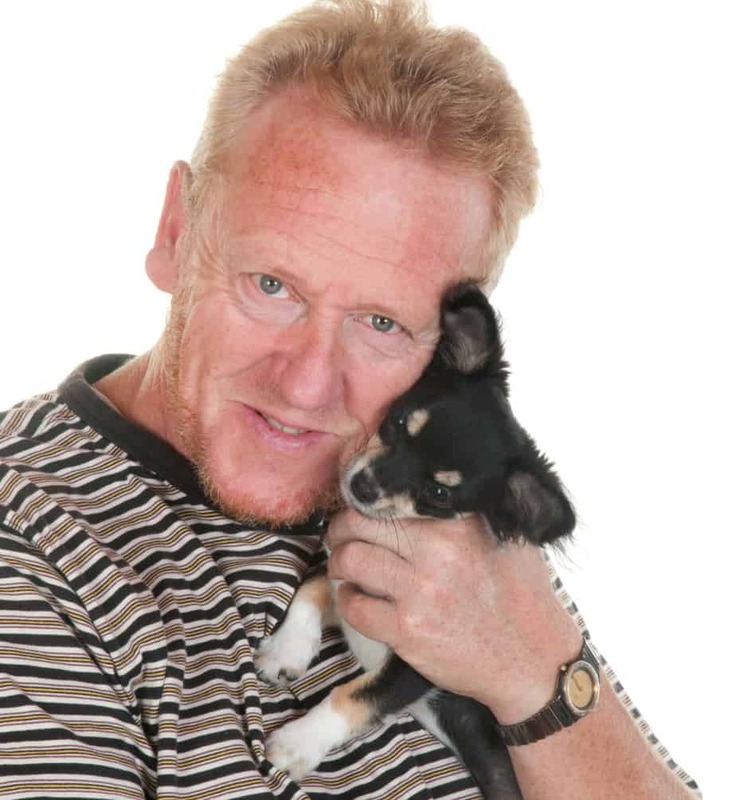 You are here: Home / Chi Training / Are You Stressing Out Your Dog? You might think your dog has absolutely nothing to be stressed about: no job, no bills to pay, no children to provide for. However, from dog’s perspective, life can be full of stress and there are numerous factors that are especially stressful for them. Many stress triggers are connected to other animals, traffic and loud noises that you can’t really do anything about, but some stressful situations are actually caused by you. Here are top causes of stress in dogs. Dogs will be dogs. 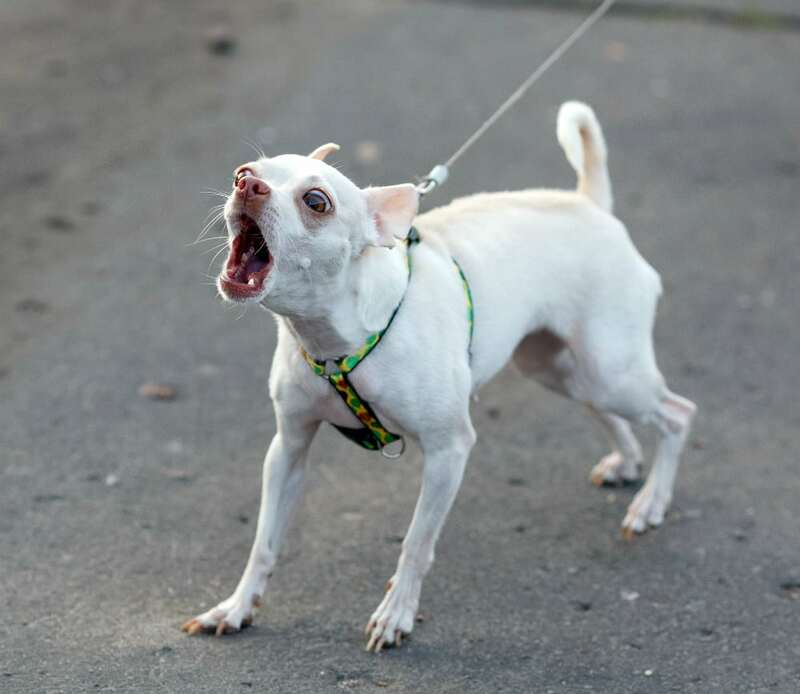 You can’t expect your dog not to bark, rummage through trash or chew on things. If you leave these temptations within your dog’s reach, they will most likely succumb. However, that’s normal dog behavior that doesn’t need punishment. So, instead of yelling at your dog for behaving like a dog, try to remove those temptations and provide your dog with appropriate activities. 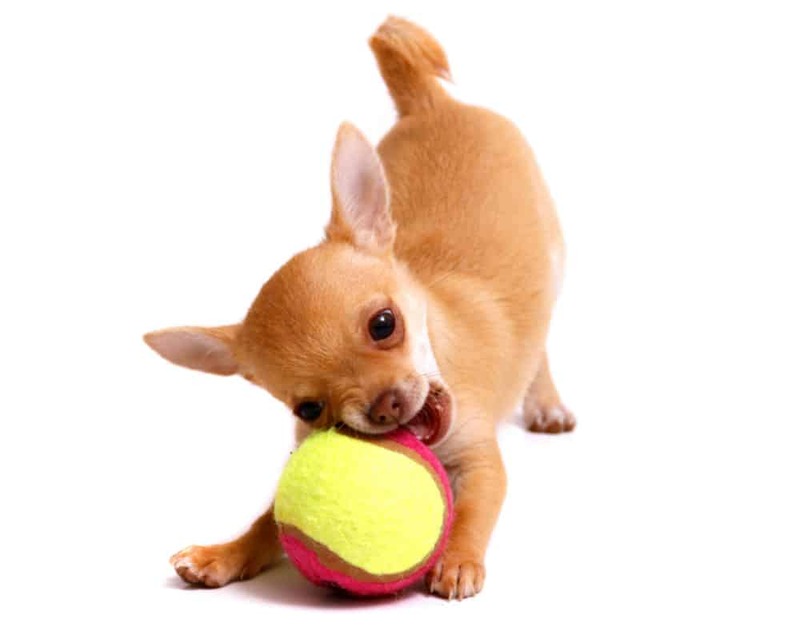 Many pet owners think their dog understands English and knows that “fetch”, “get it” and “bring it” means the same thing. However, your dog might get super confused by these different sounds and become stressed since they know you want them to do something, but they don’t know what exactly you want them to do. It’s best if you use simple words and stay consistent. 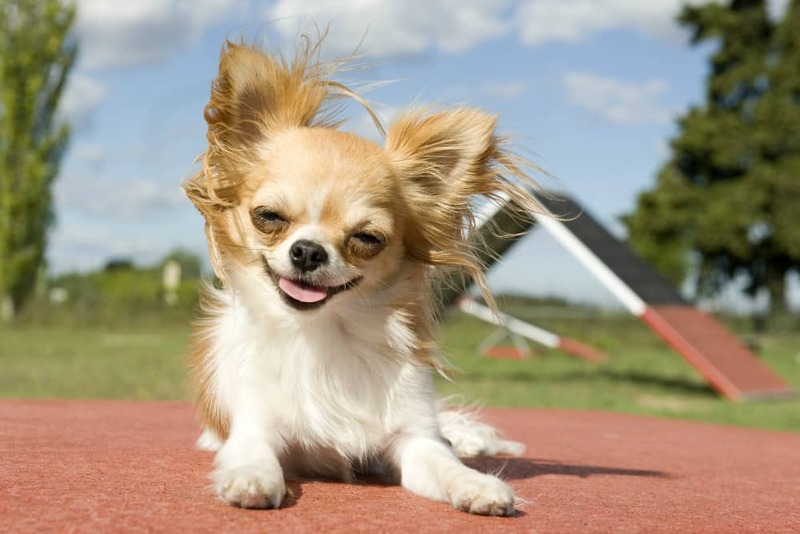 Dogs love to stop and sniff things when outside and they tend to pull in the direction of “fun” stuff. This is also normal dog behavior, so be patient and understanding. Allow your dog to smell things in his surrounding without yanking it every two seconds. 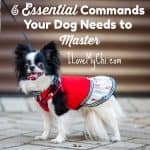 That doesn’t mean you should let your dog dictate the direction, tempo and length of your walks (you’re still the boss), but just be a bit more patient. Dogs don’t really understand hugs and kisses and they can be quite stressful and scary from their point of view. How would you feel if someone so much larger than you grabbed and squeezed you without a warning? So, as soon as you feel your dog squirming and panting while being hugged, stop and stick to petting instead. Just like you probably hate being disturbed when you sleep, the same is with your dog. Don’t wake her up just because you feel like playing fetch or taking a walk. Sudden noises and shakes can be quite stressful. Loneliness and boredom are at the top of stress triggers in any dog’s life. 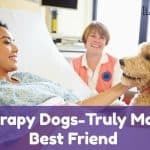 You cannot expect that leaving your dog alone for a week (even if your neighbors feed her and give her water) will have a positive effect on her mental health. 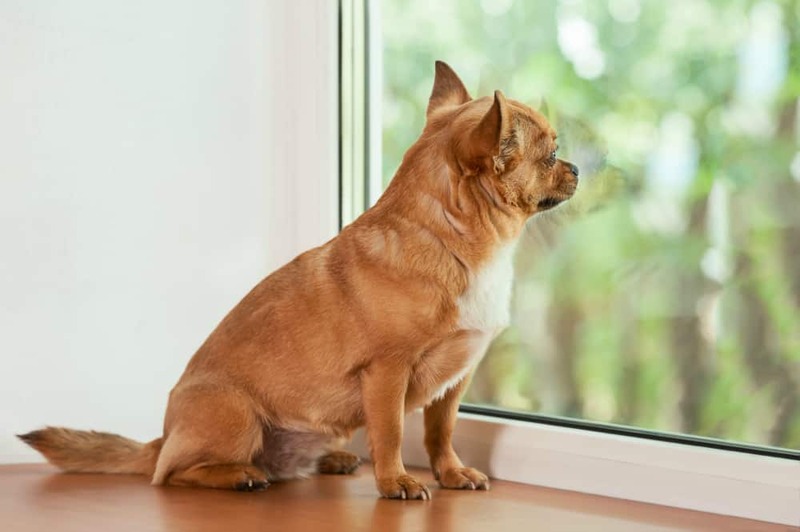 If you must leave your dog, make sure to find a good pet boarding facility that will ensure your pet has company, good food, and ample physical and mental activity. Just like you, your dog also benefits from daily physical and mental activity. Those keep them fit, strong and happy. However, if you don’t provide your dog with activities they enjoy, they can become stressed, bored, aggressive and destructive. So, try to have regular walks or jogs with your dog. You can also try swimming, ball playing, Frisbee fetching or various agility and tracking training. Obedience training is a great way to keep your pup feel useful, mentally sharp and challenged. So, if you want to have a healthy and happy pet, you must remove these stress triggers from their life. You might not be able to stop people from enjoying fireworks, yelling and speeding through your street, but you can change your behavior and your habits that cause dog stress. However, if after you implement these changes you dog still looks stressed, don’t hesitate to visit your pet.